Two charged in 11-year-old homicide case – Welcome to Wyandotte Daily! Two persons have been charged in connection with the murder of Jeff Rogers in Kansas City, Kansas, according to a spokesman for District Attorney Mark Dupree. Rogers was 25 years old when he died in a violent home invasion on April 9, 2008, near 84th and Tauromee in Kansas City, Kansas. 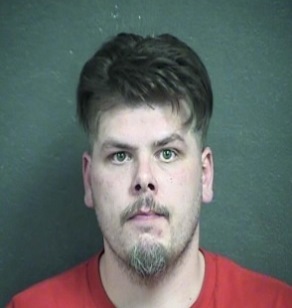 Charged April 12 with first-degree felony murder in the case was Corey Eugene Mason, 29, Kansas City, Kansas. 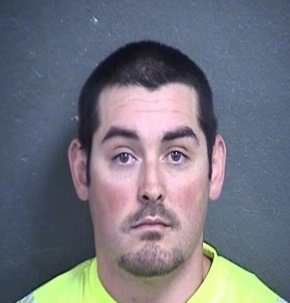 Daniel Kidwell, 35, Kansas City, Missouri, was charged last week with second-degree murder in this case. Mason and Kidwell are being held in the Wyandotte County Jail. Mason’s bond was set at $500,000 and Kidwell’s is $750,000. According to past interviews with relatives of Jeff Rogers, Rogers was able to telephone the police and provide a description of his killers before he died. The family said DNA evidence was collected from the scene of the crime. The family worked with Crime Stoppers and also publicized the case nationally in an effort to get leads that would solve the case.